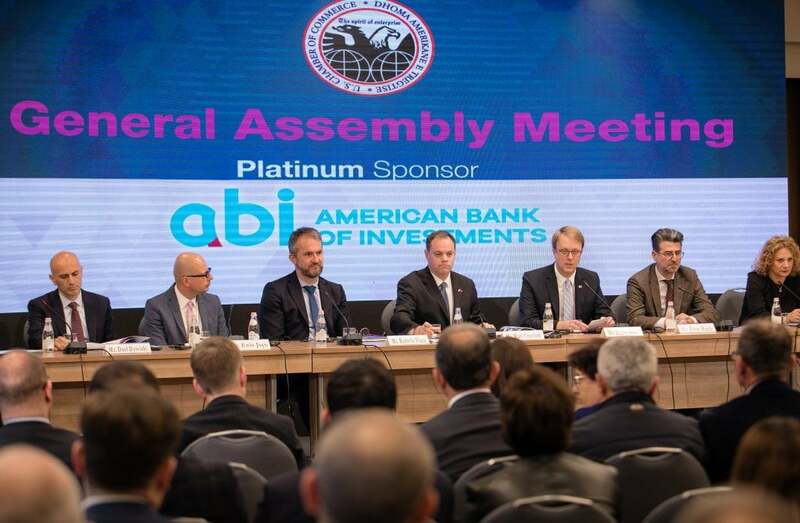 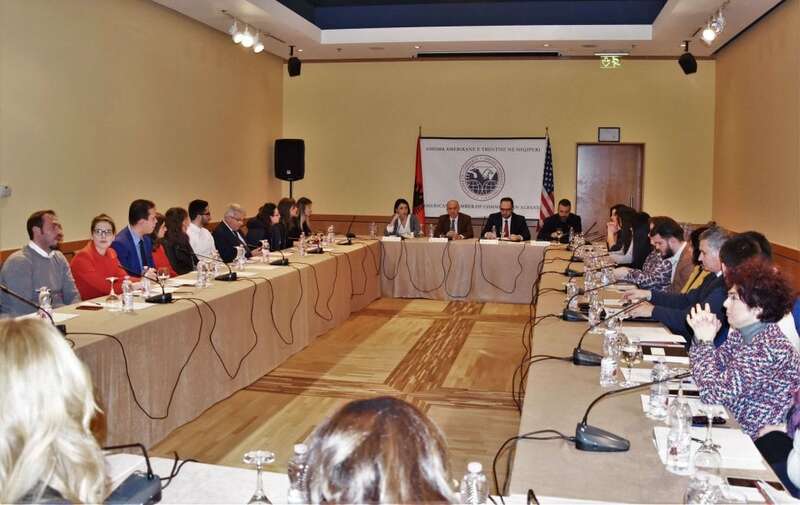 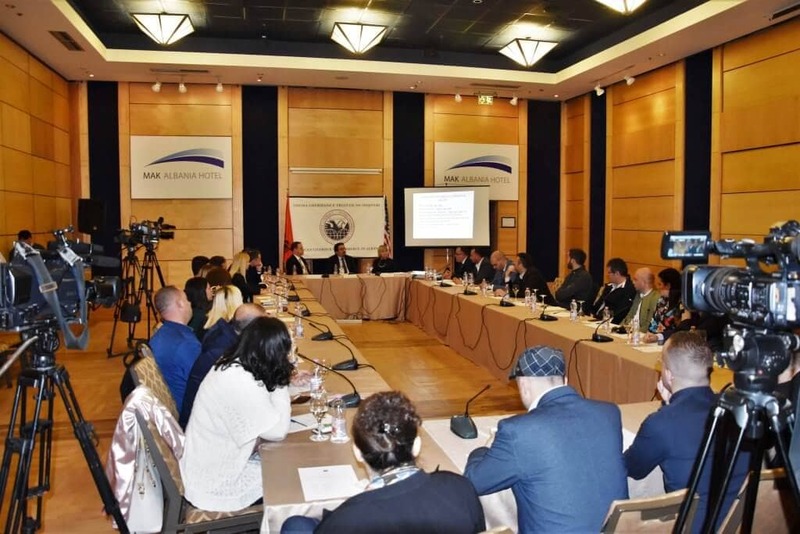 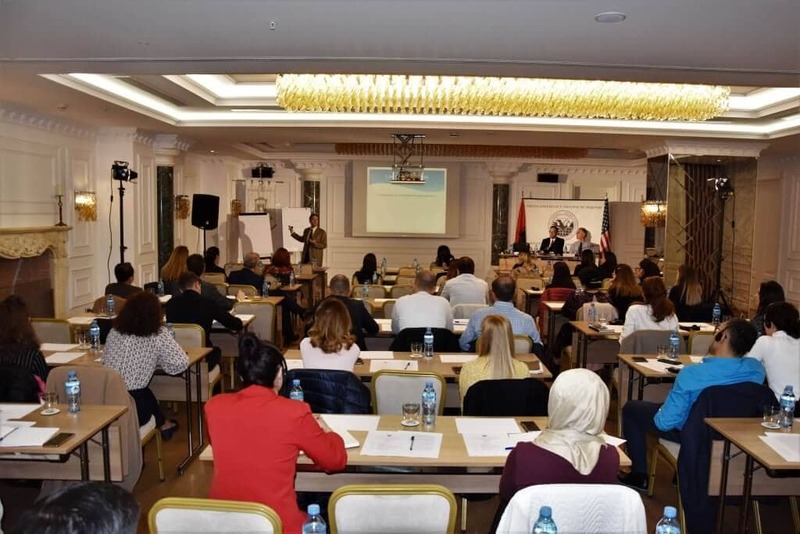 AmCham Albania is the voice of US and Albanian business interests in Albania and works for specific economic development incentives, more effective import export support policies, and a better business infrastructure. 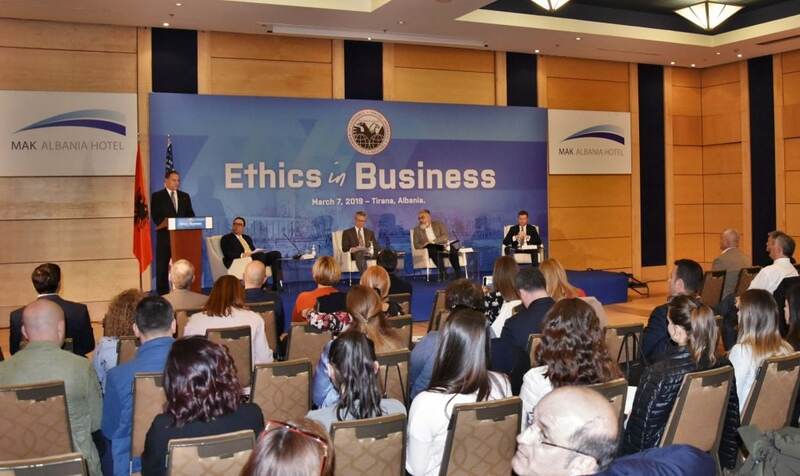 Here you can find the events organized from the American Chamber of Commerce. 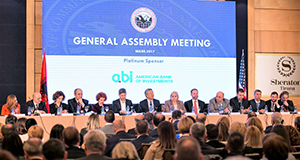 Check out the activity of the committees of the American Chamber of Commerce. 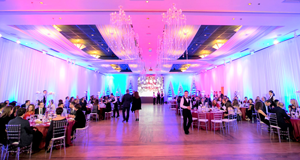 “The Advantage” Magazine - new design, new departments, new business categories. 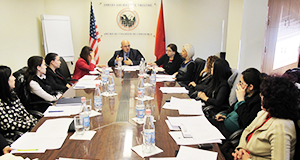 Everything in the American Chamber comes to you through the AmCham Magazine!